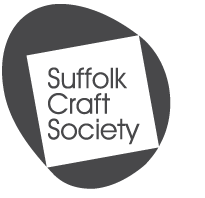 For the past 41 years, the Suffolk Craft Society’s summer show has been attracting thousands of visitors eager to sample the finest and most recent work by members of the third largest craft society in the UK. 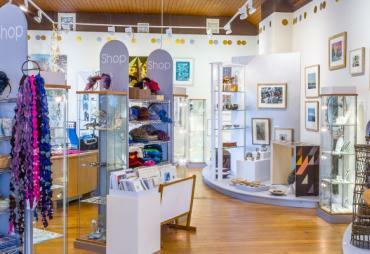 In the heart of Aldeburgh in a prestigious gallery space, this is the society’s finest showcase and this year ties in with the Benjamin Britten Centenary, which has placed the picturesque coastal town high on the cultural agenda. 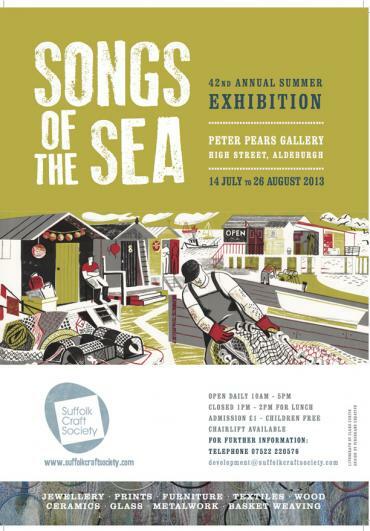 Inspired by Britten – as indeed he was by the arts as well as the stunning Suffolk coastal town - the haunting and evocative title of this year’s show is Songs of the Sea. “Tying in Britten’s Centenary and music with our Summer Exhibition is obvious, as his legacy is everywhere in Aldeburgh,” says Sally Pirkis, jewellery maker and the exhibition designer. 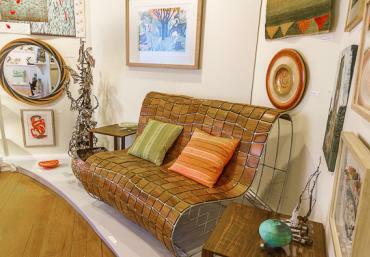 Prices in the show range from just a few pounds for handmade bags, brooches, cards and unframed prints, to larger sums for furniture, framed prints and precious jewellery. There are also beautiful ceramics, furniture, glass and metal work, basket weaving and carvings all made to the exceptionally high standards demanded of the society’s members, having undergone a rigorous selection process, with many specifically made to tie in with the theme. Please click here to download the exhibitors' rota.